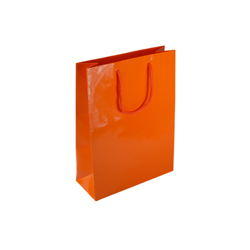 It’s always a good feeling to have something handy at your disposal when you need to use it. 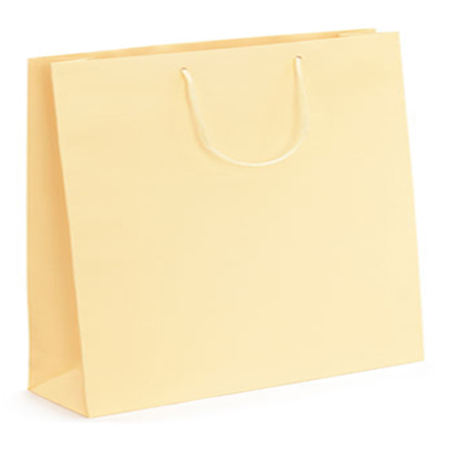 For instance if you forgot your briefcase that you use to store and carry the documents you usually present at conferences, don’t worry. 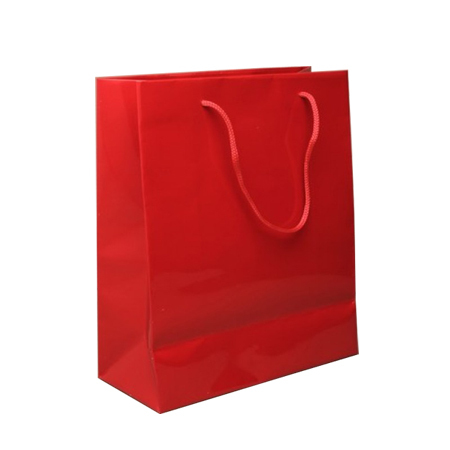 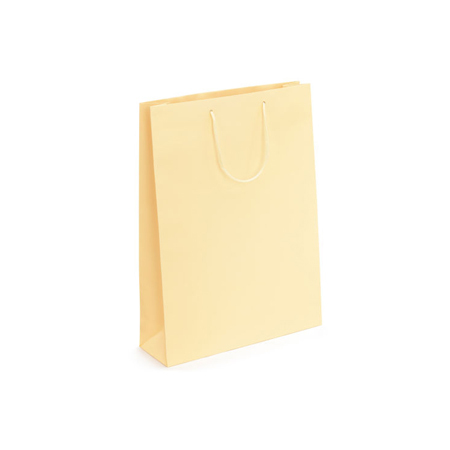 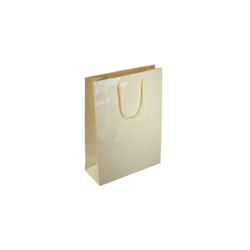 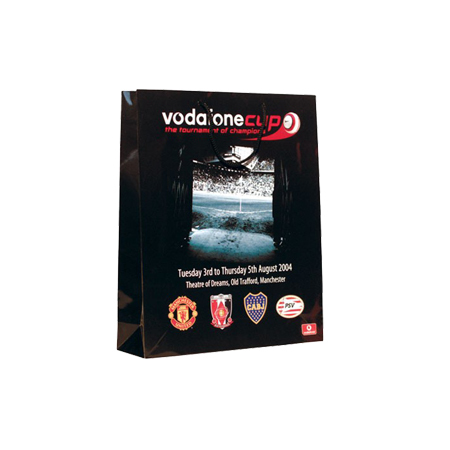 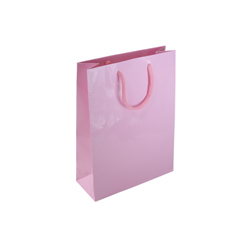 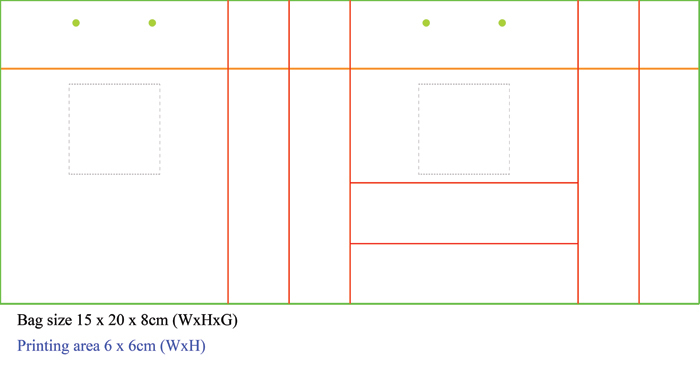 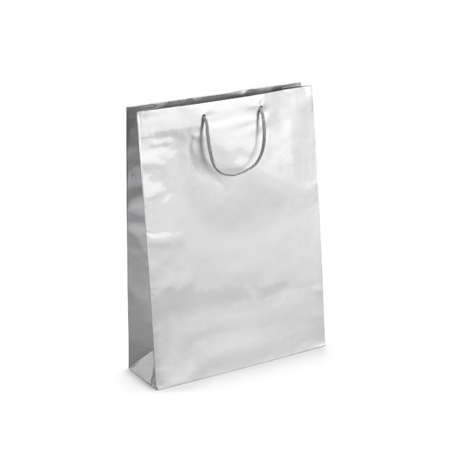 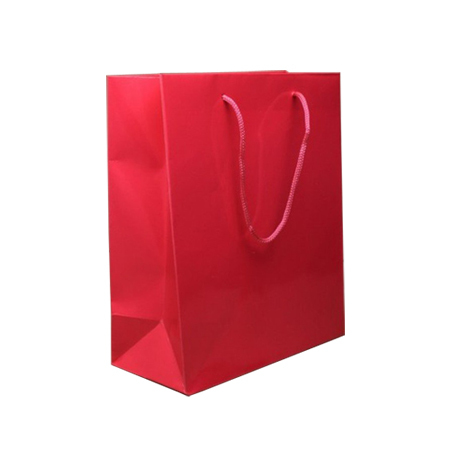 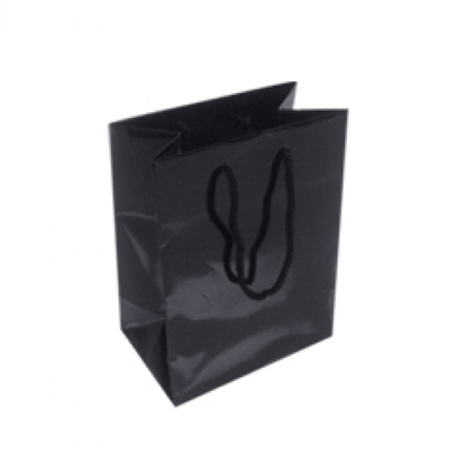 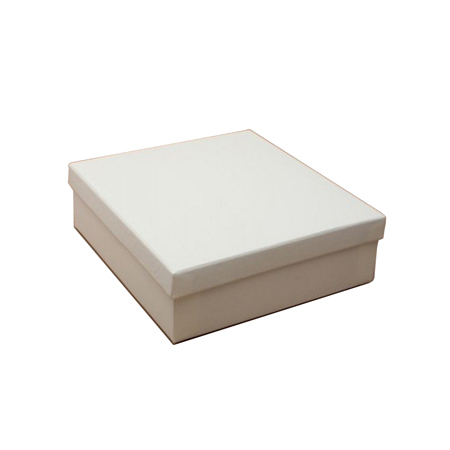 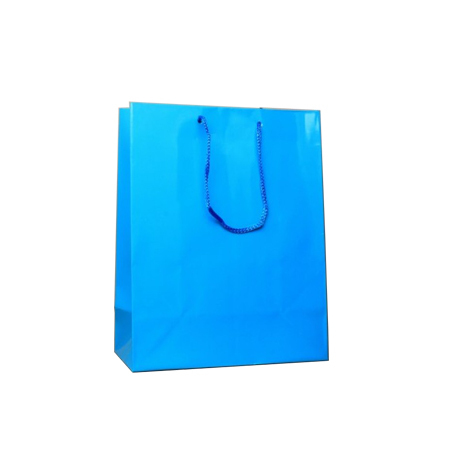 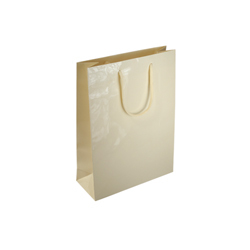 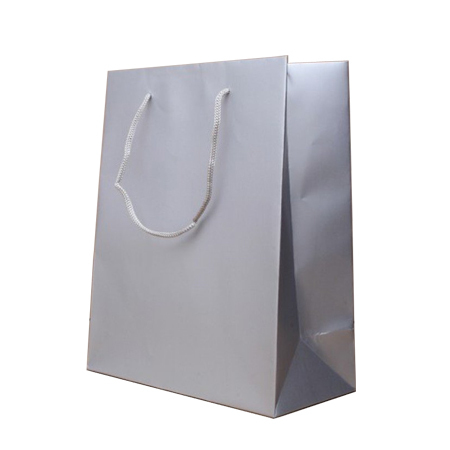 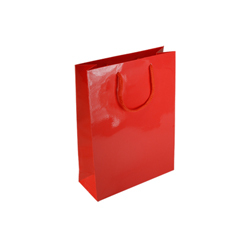 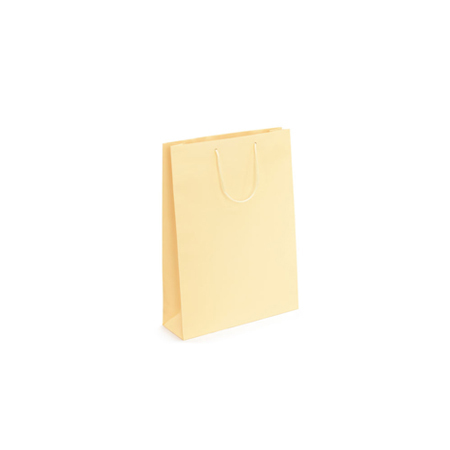 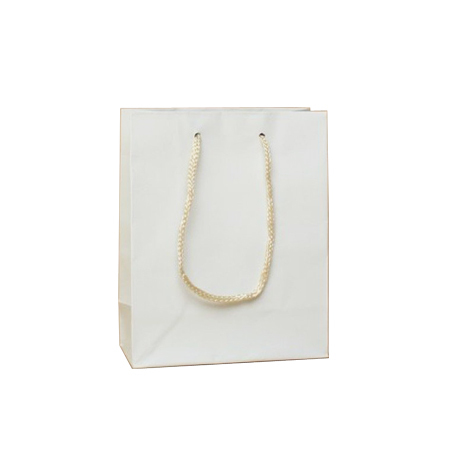 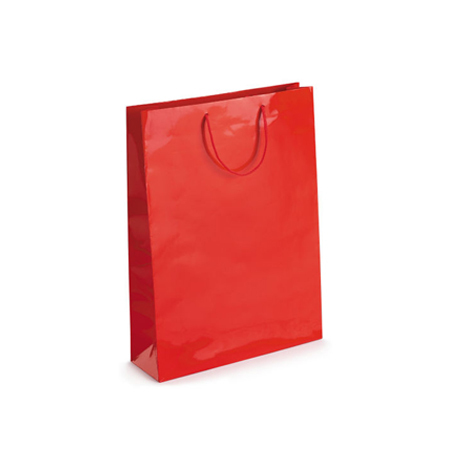 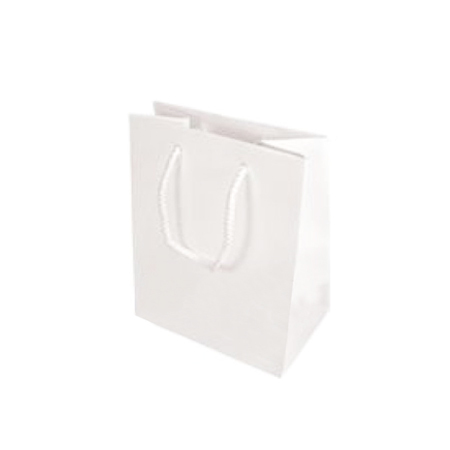 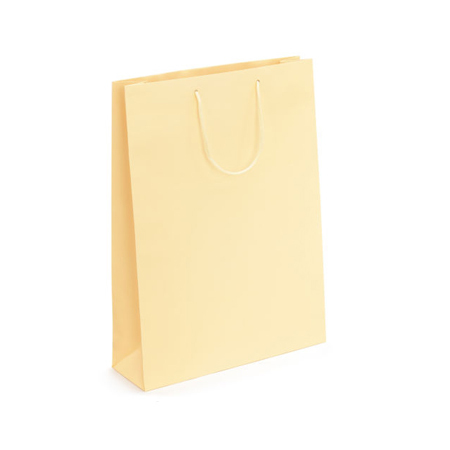 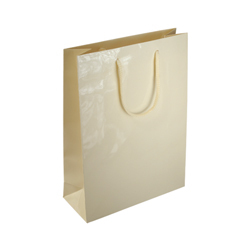 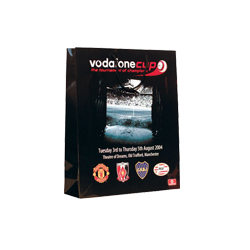 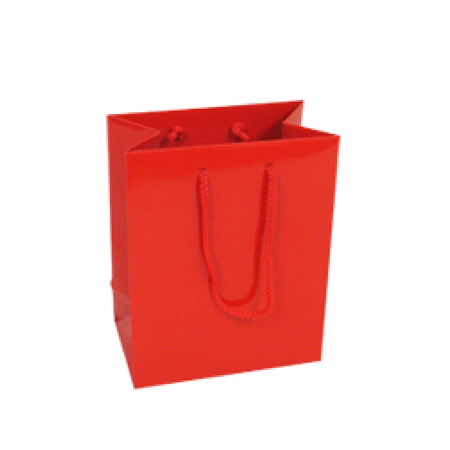 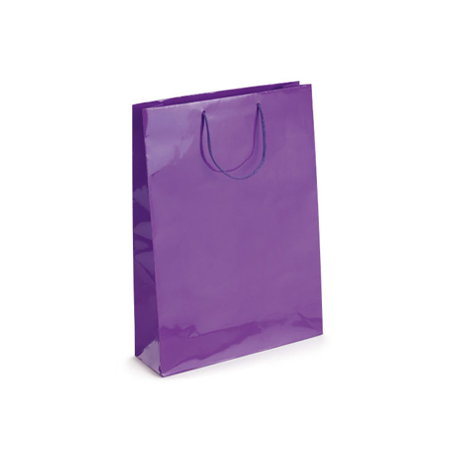 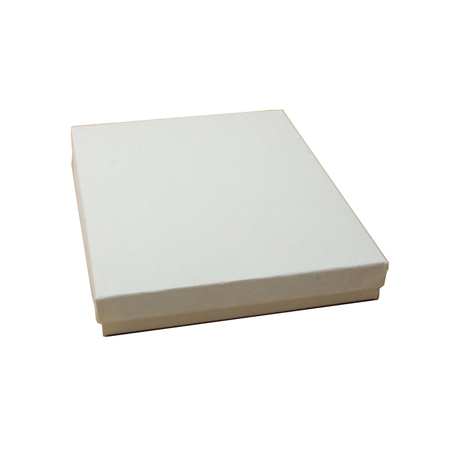 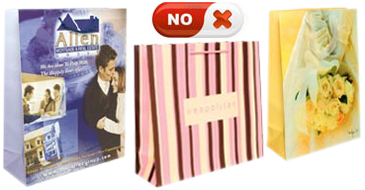 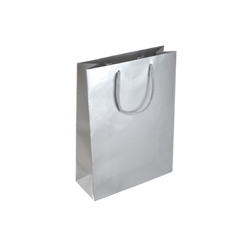 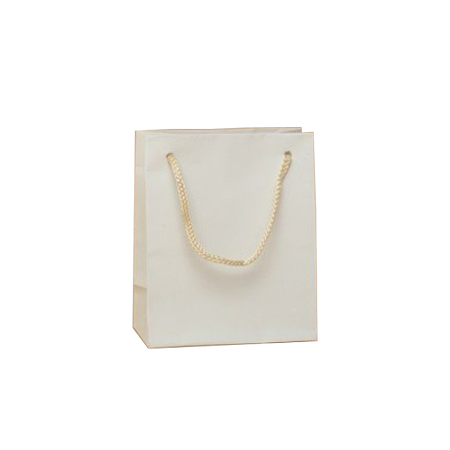 You can easily find a temporary replacement carrier with an attractive small gloss laminated rope handle paper bag. 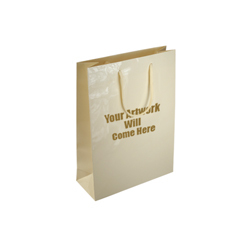 Or if you fancy buying and bringing along some delicious drinks for your work colleagues and guest speakers at the conference, you can always bring along another gloss laminated rope handle paper bag to store and carry the drinks to your destination. 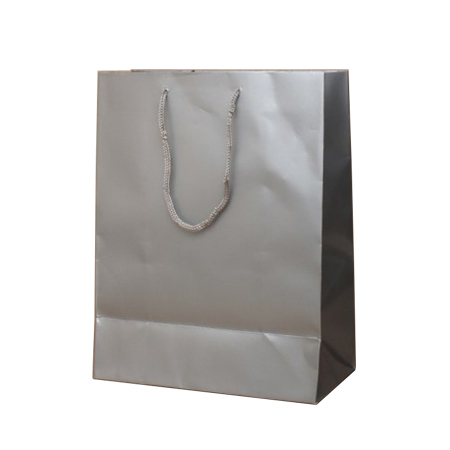 You may have been forewarned that one of the company directors has a birthday on that day and the event would be celebrated during the conference. 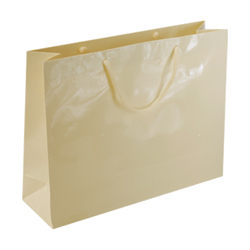 Don’t get stressed because you have another spare gloss laminated paper bag in the car. 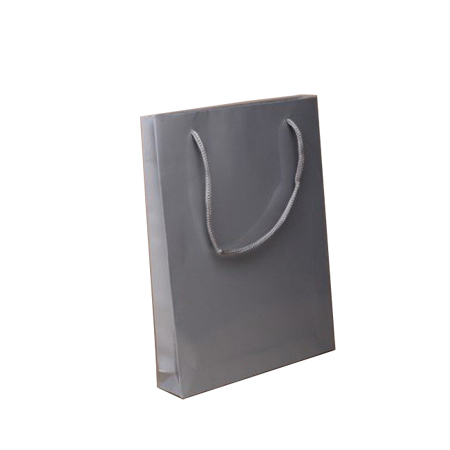 You can use it to buy an appropriate gift on the way. 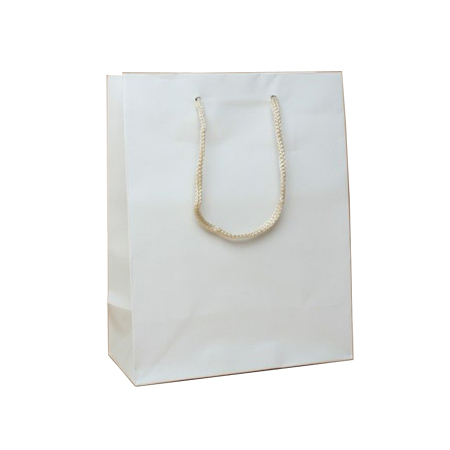 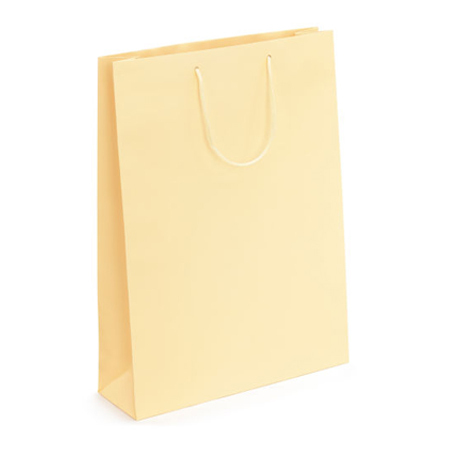 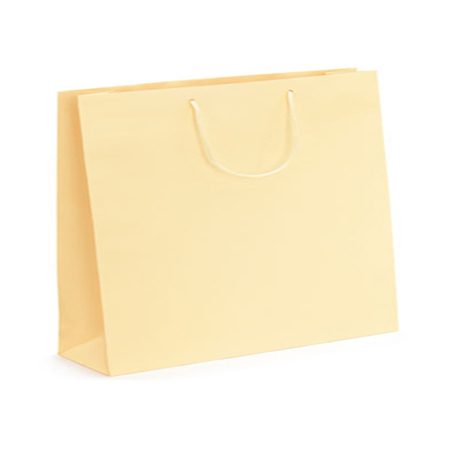 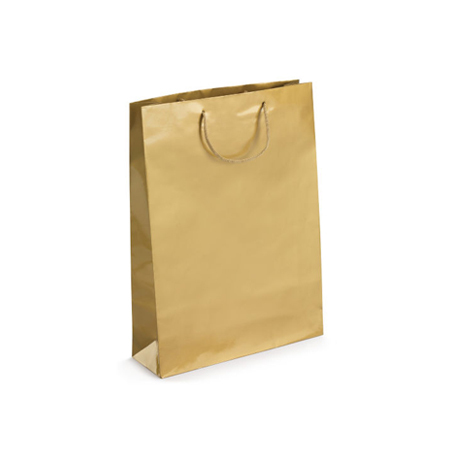 There are many uses for the paper bags made by Shopping Bags Direct and to learn more simply browse the company’s website www.shoppingbagsdirct.com or ring them direct on +44 (0) 207 993 3813.